Looking for experienced and reliable Health Insurance companies in PA? Get comprehensive health insurance coverage with the help of Hartzell Insurance Associates, Inc., a leading health insurance company in PA. We have been servicing businesses in Pennsylvania for nearly three decades and are dedicated to providing our clients with the respect and professionalism they deserve. Our highly experienced Employee Benefits staff is focused on providing the best service possible for our clients while managing one of the most important aspects to your employees, their health care needs. Our philosophy is simple; through our Customer Service expertise we will be able to keep your employees happy and focused on their work while relieving them of the worries of dealing directly with the insurance company. 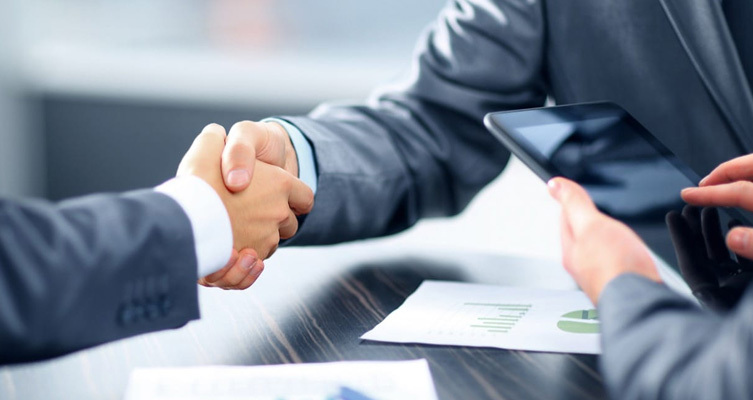 Our dedication to your business needs means we will provide you with the best direction to sift through the endless maze of information from health insurance companies in Pennsylvania, providing you with the available choices and keeping your insurance premiums affordable. Get a fast online quote now! Just give us a call at 215-997-5800 to get a free health insurance quote today. Our professionals can help you compare health insurance quotes tailored to meet your budget and needs.